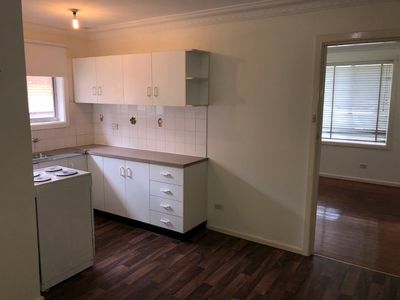 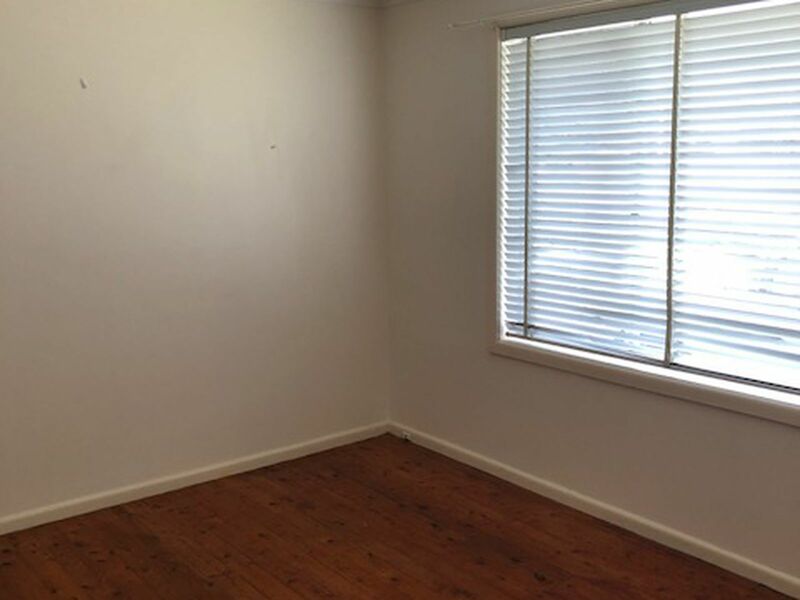 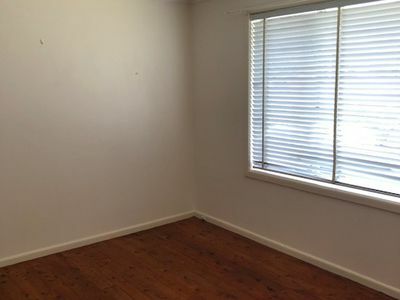 Quaint one bedroom apartment available in close proximity to Wollongong private and public hospital. 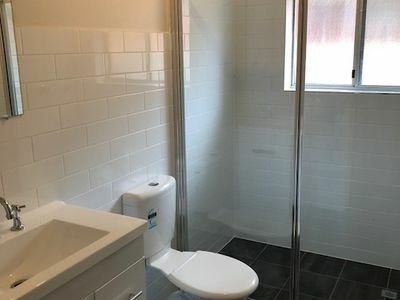 With a newly renovated bathroom, oversized bedroom and a clean and tidy kitchen this apartment is sure to please. 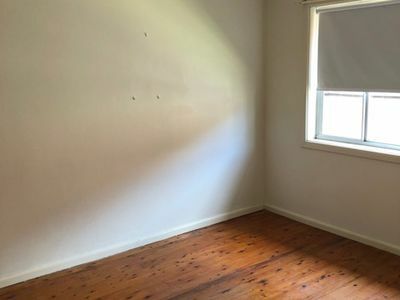 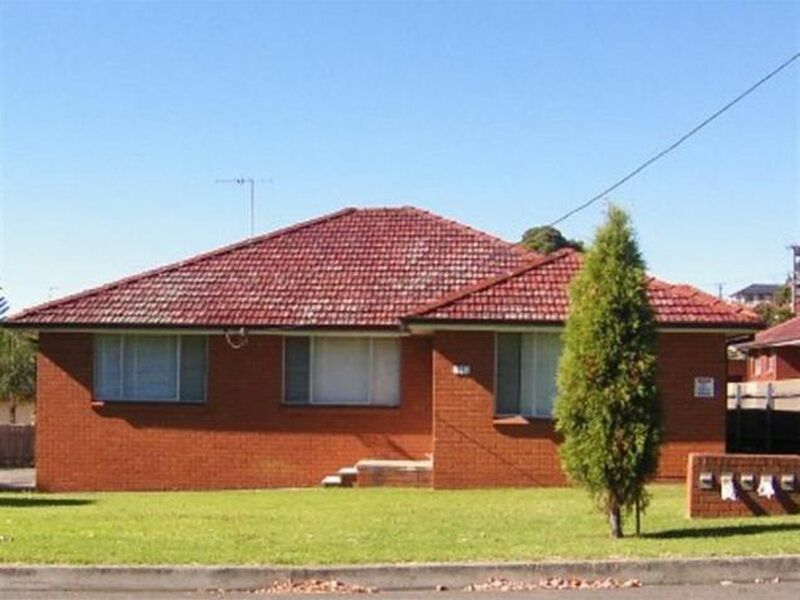 Located close to the free Wollongong shuttle bus stops, local schools & shops and within walking distance to the hospitals and health care providers.